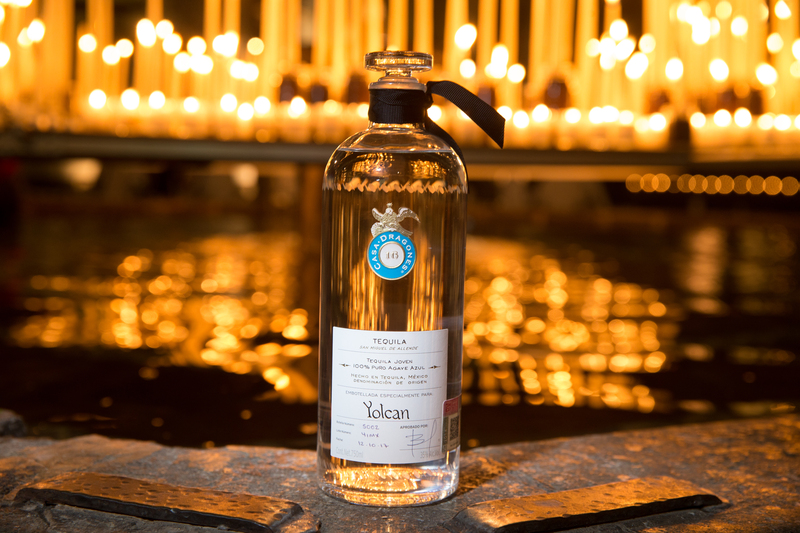 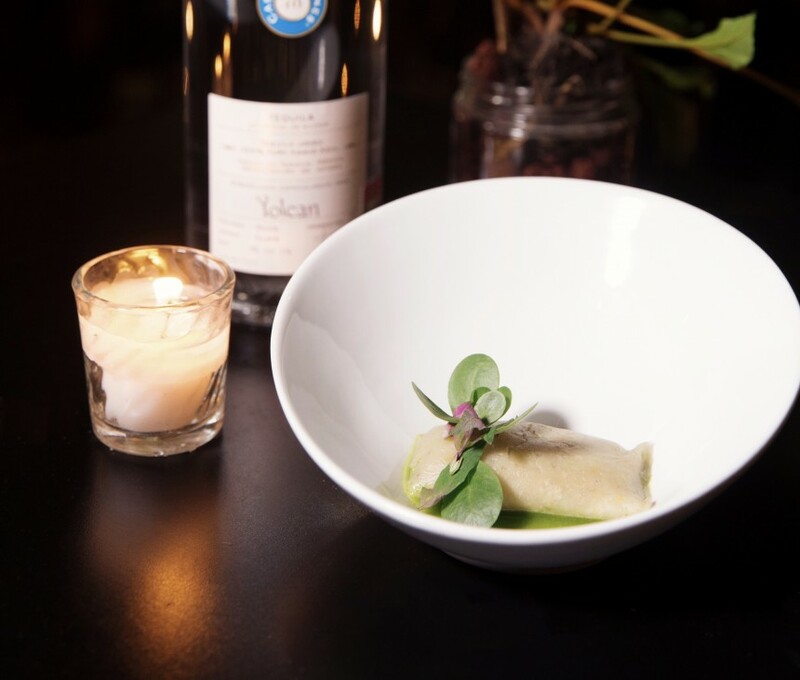 On Thursday, August 9, Casa Dragones joined Yolcan for a special dinner hosted by five of Mexico’s most prestigious chefs, in support of Yolcan’s initiative to save the chinampas, the famed floating farms in Xochimilco. 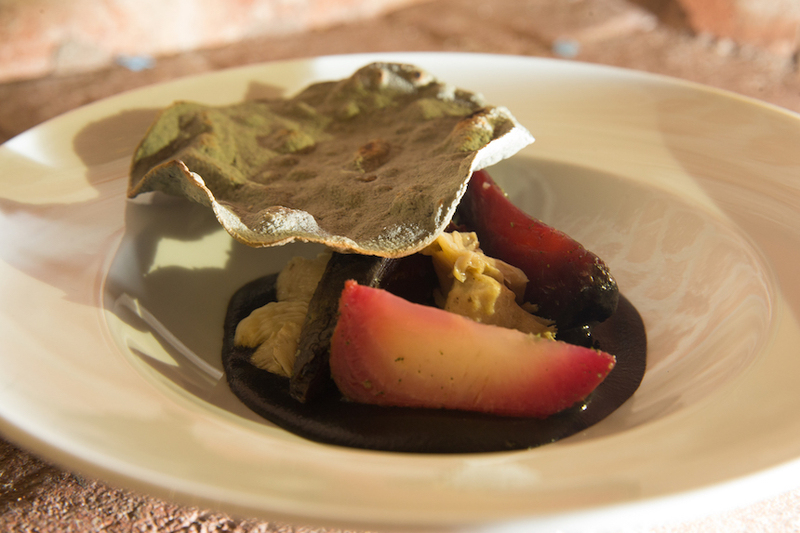 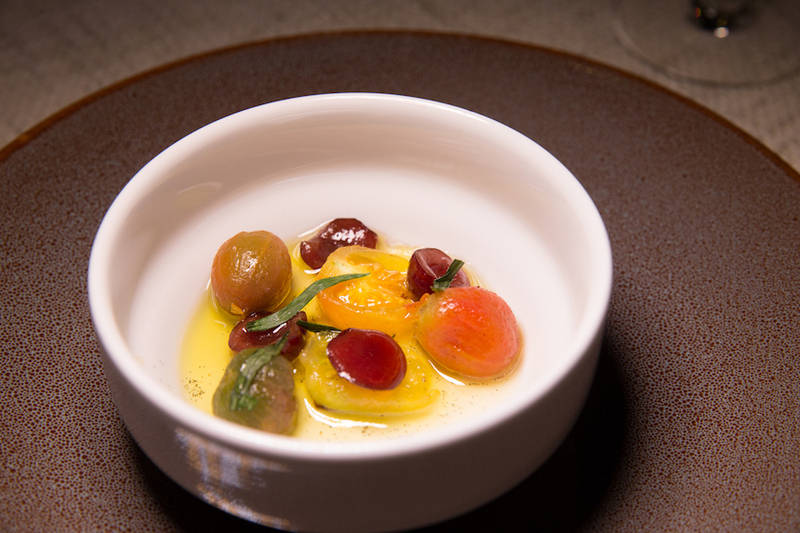 The dinner was held at the historic Ex Convento San Hipólito in Mexico City for nearly 600 guests, and featured a five-course meal—each course prepared by one of the five chefs as their take on a unique vegetarian dish. 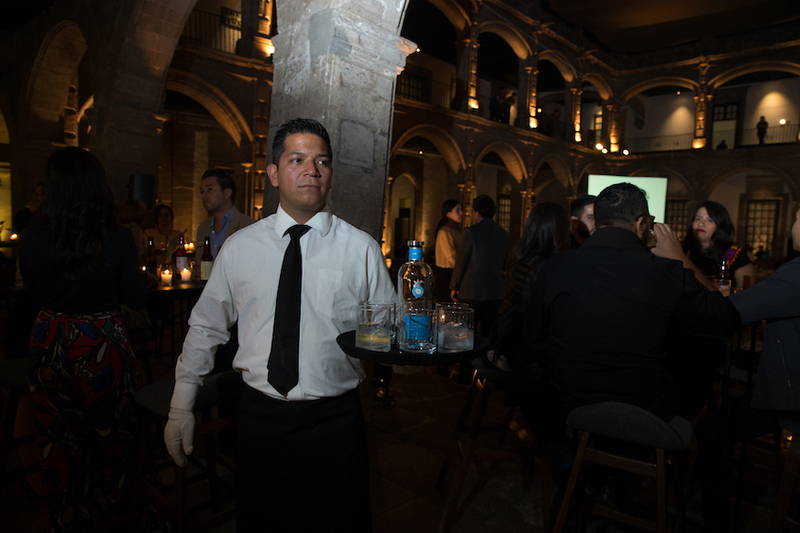 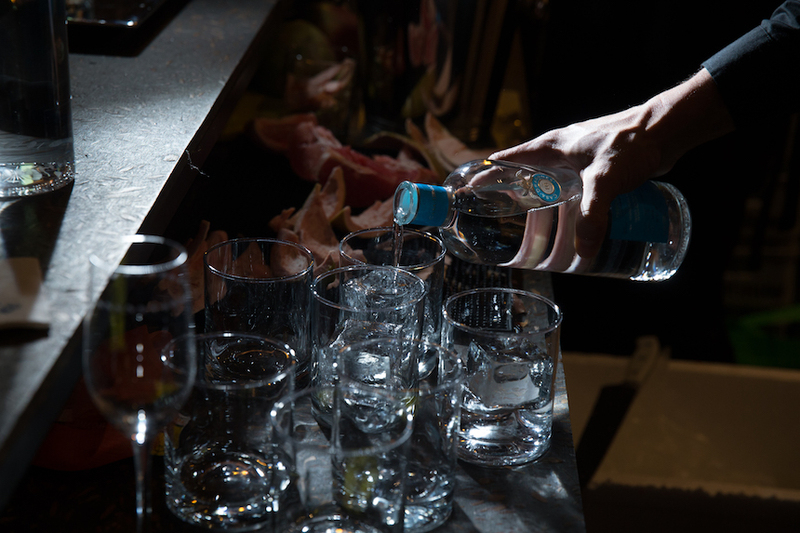 The evening kicked off with a welcome reception where guests were greeted with Casa Dragones Blanco served on the rocks with a twist. 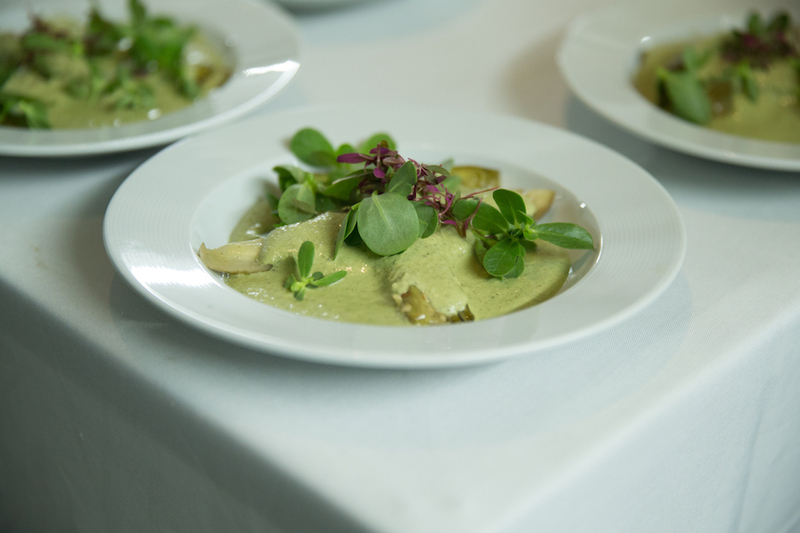 For dinner, guests enjoyed tamales prepared by Rosetta’s chef Elena Reygadas, a salad by Quintonil’s Jorge Vallejo, a corn soup by Maximo Bistrot’s Eduardo (Lalo) Garcia, eggplant in a pipian mole by Contramar’s Gabriela Cámara, and beetroot with mushrooms by Pujol’s Enrique Olvera—all served alongside Casa Dragones Joven. 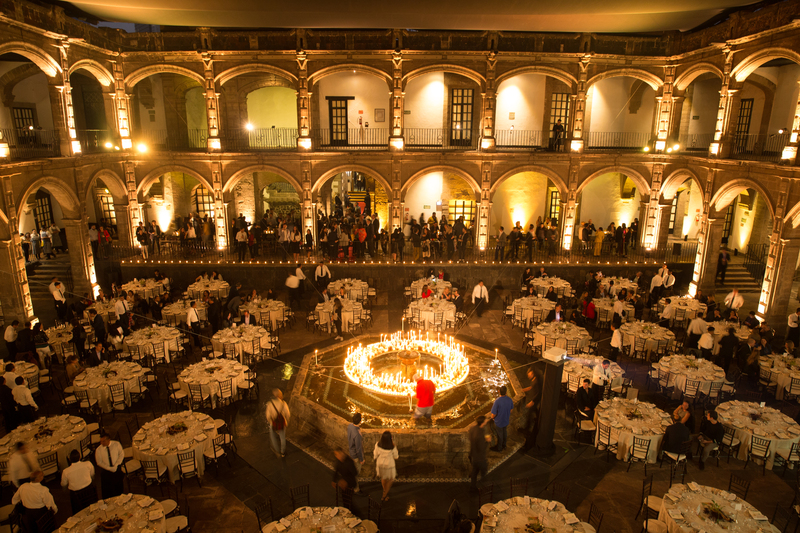 This dinner marks the fifth celebration Casa Dragones has joined Yolcan for in support of the tradition and wellbeing of farming on the chinampas—we look forward to more to come!